A national automotive parts provider has entered the Greater Cincinnati market by opening three stores that will add up to 50 employees. The expansion by Autopart International is part of a strategic growth plan for the Norton, Mass.-based company that provides 43,000 products to automotive professionals in the region. 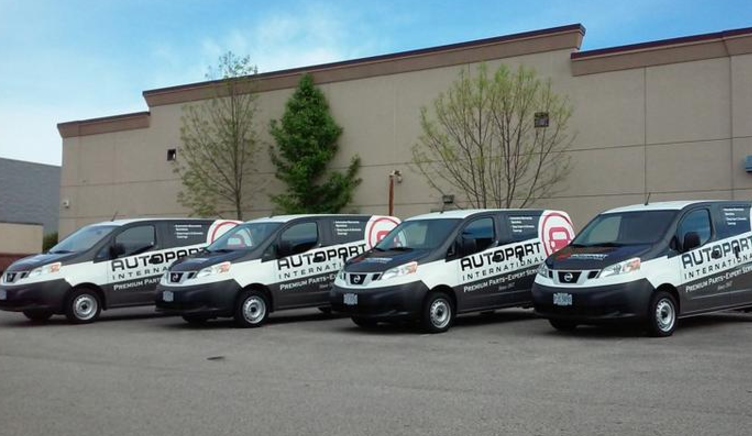 Autopart International stores partner with independent repair facilities to help grow their businesses. Autopart International has entered the Greater Cincinnati market by opening three stores. Grand opening events are planned 3-7 p.m. June 27 in Roselawn; 3-7 p.m. June 28 in Queensgate, and ­3-7 p.m. June 29 in Fairfield. The stores will be open 7:30 a.m.-5:30 p.m. Monday through Friday, 8 a.m.-3 p.m. Saturday and closed Sunday. Autopart International, a subsidiary of Advance Auto Parts, has more than 180 stores nationwide.